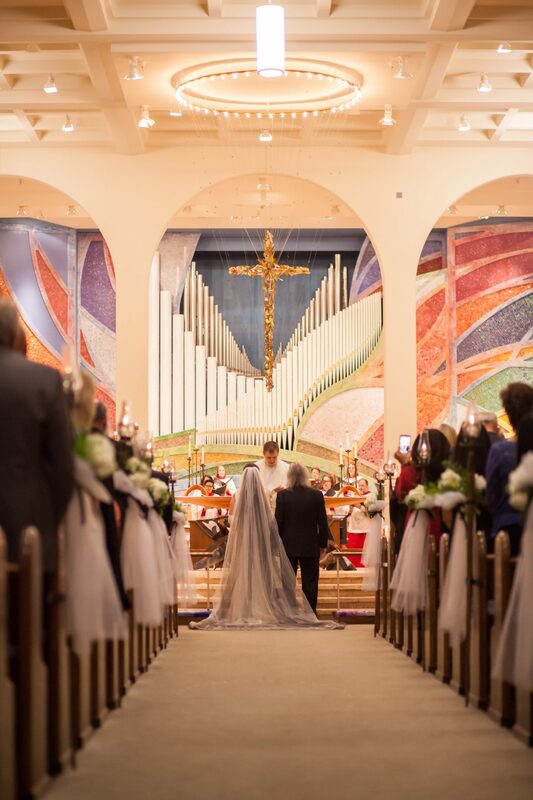 What a gift it is to celebrate marriage between two individuals who have found each other and desire to make a public commitment to sharing their lives together in love. 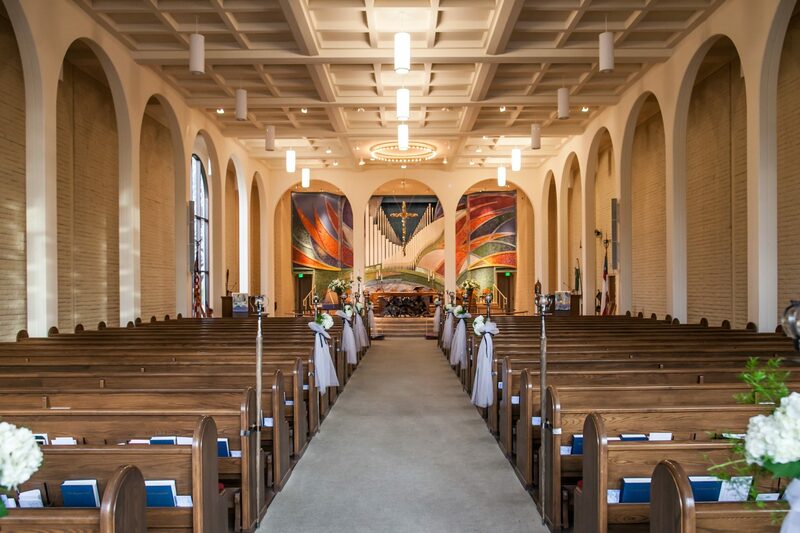 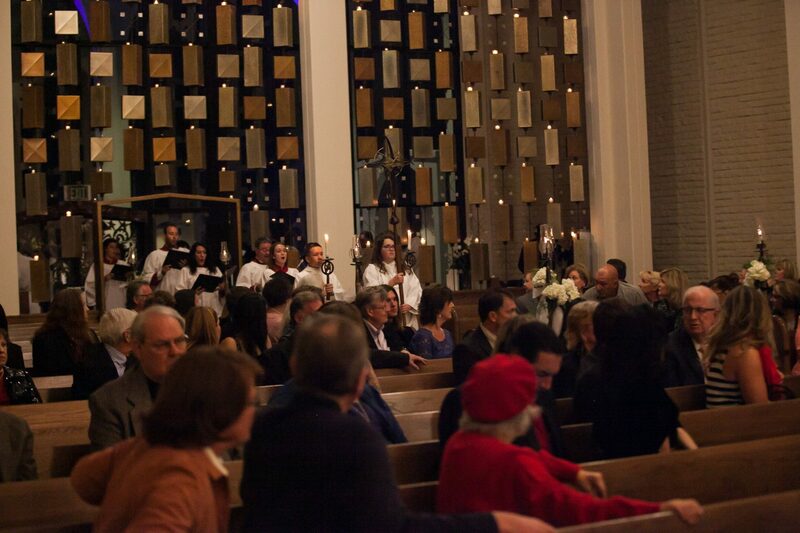 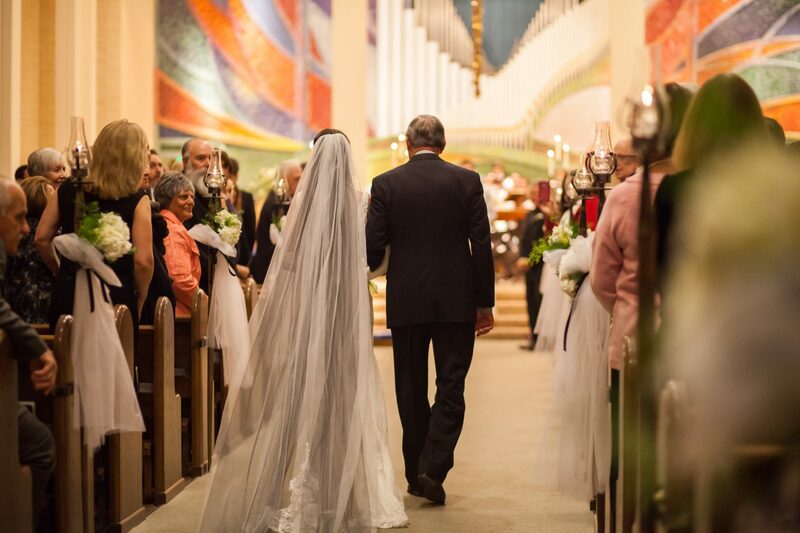 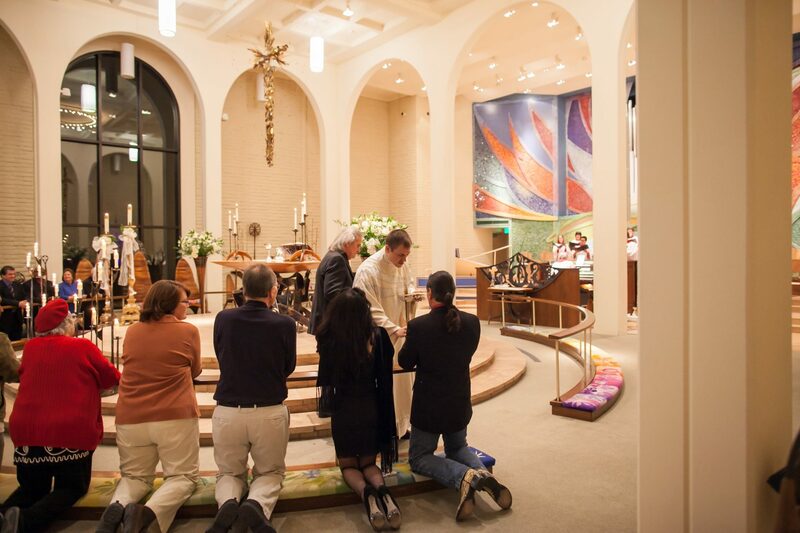 Do you feel called to hold your wedding ceremony at Saint Barnabas? 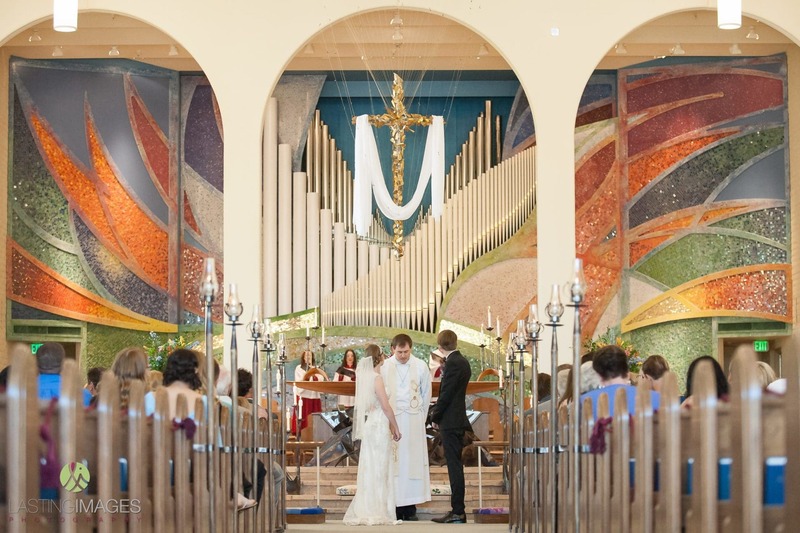 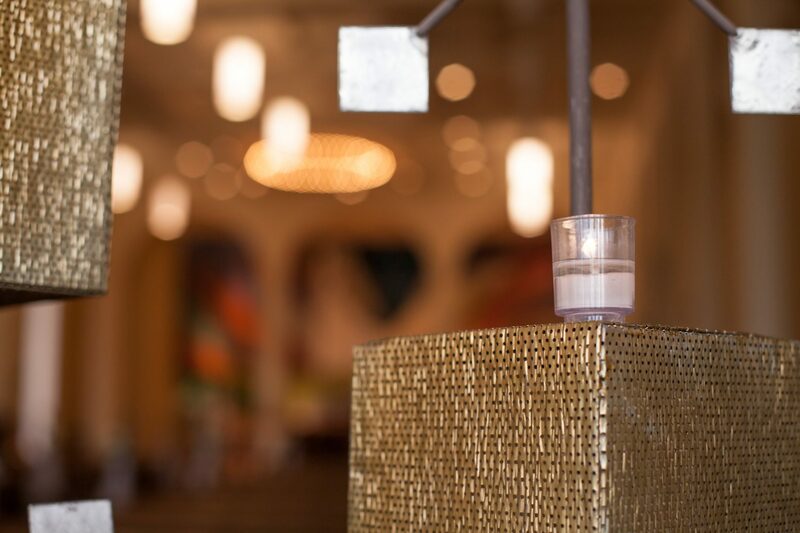 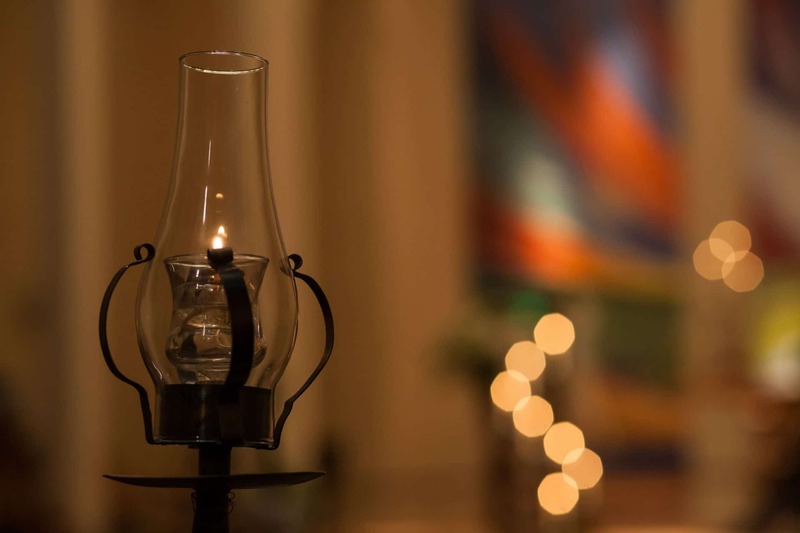 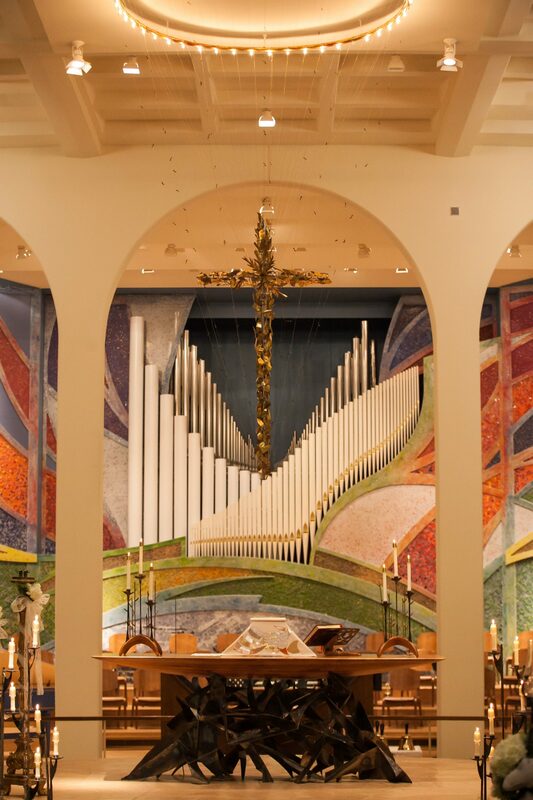 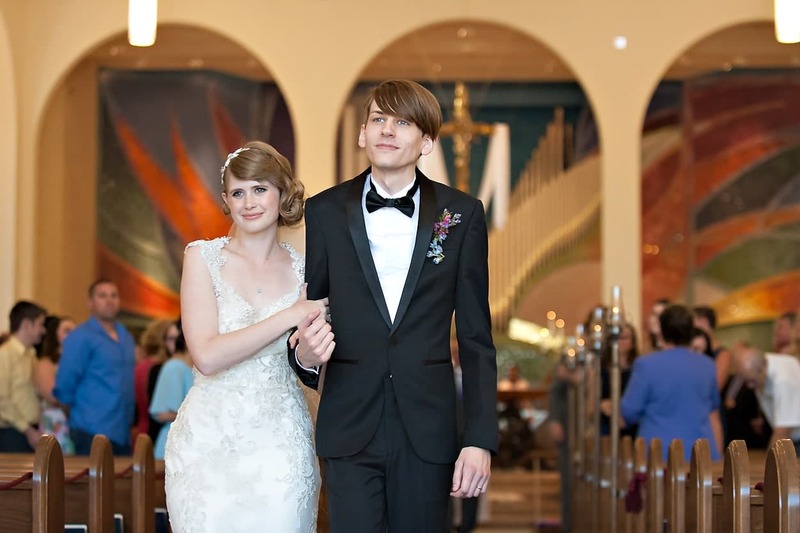 We invite you to worship with us and get to know us and our physical space so you feel comfortable with Saint Barnabas and excited about hosting the start of your married life here. 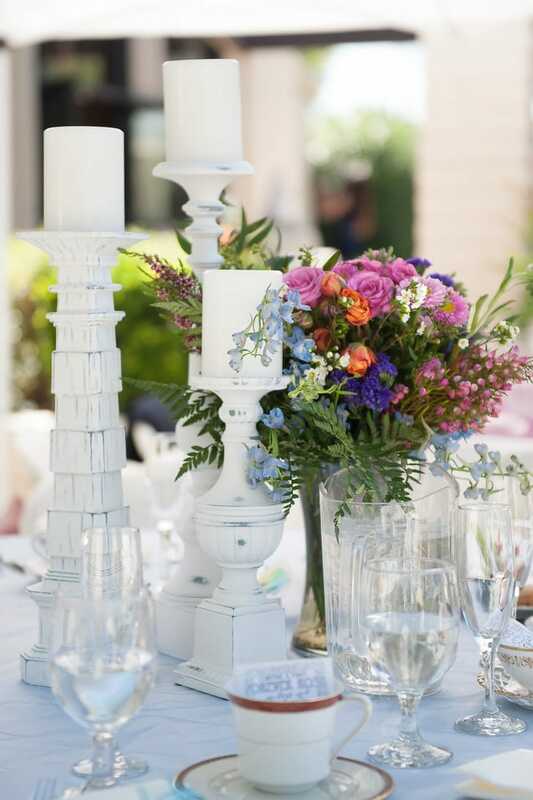 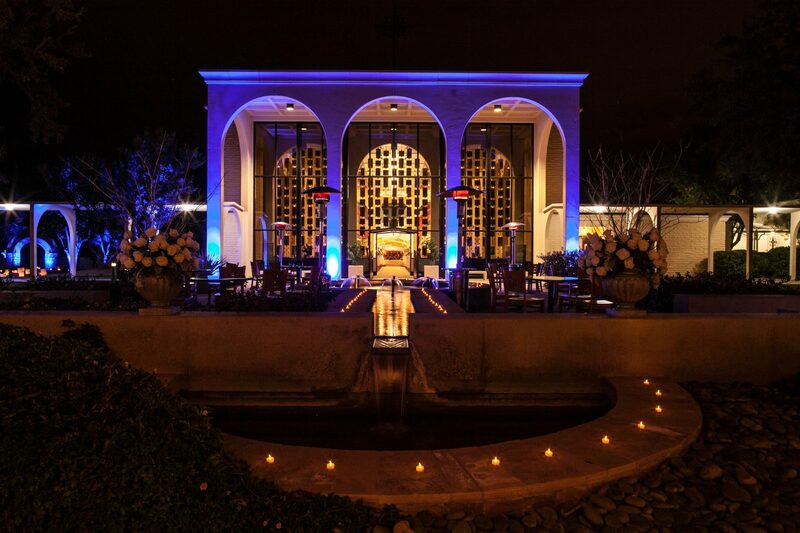 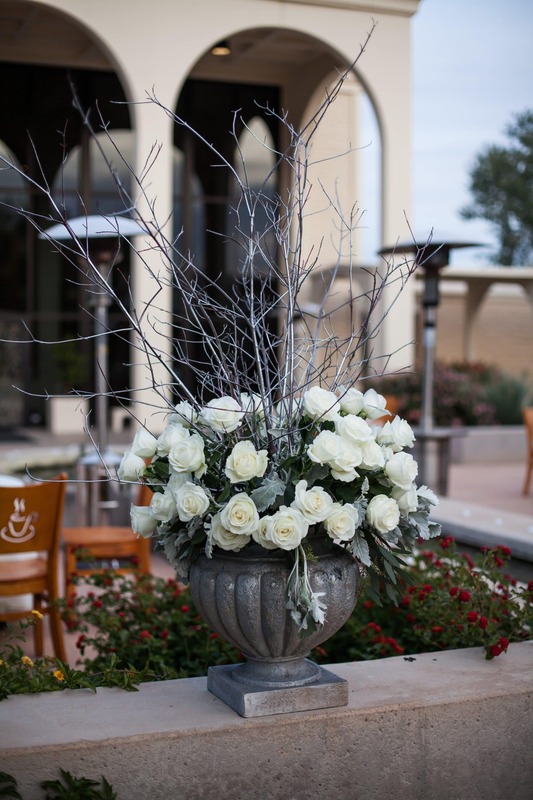 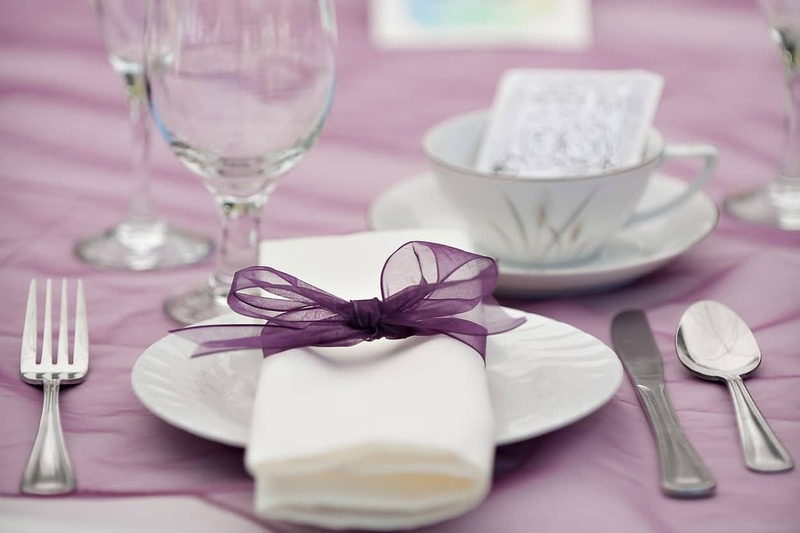 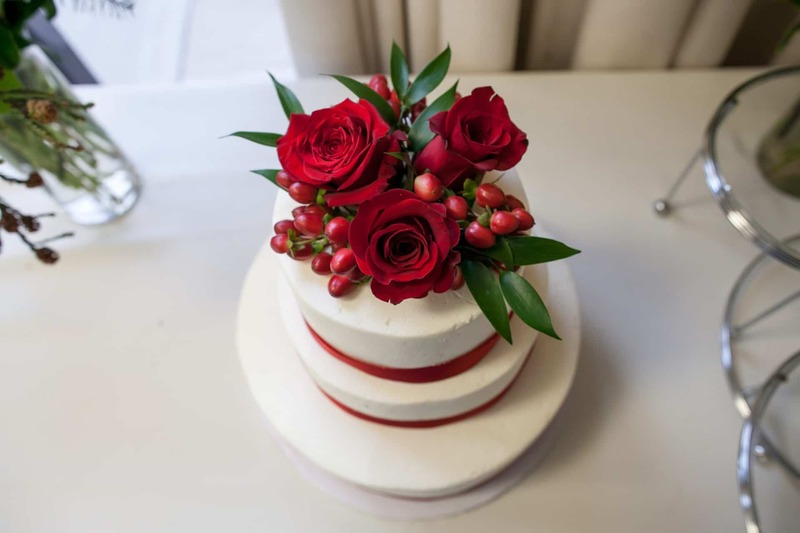 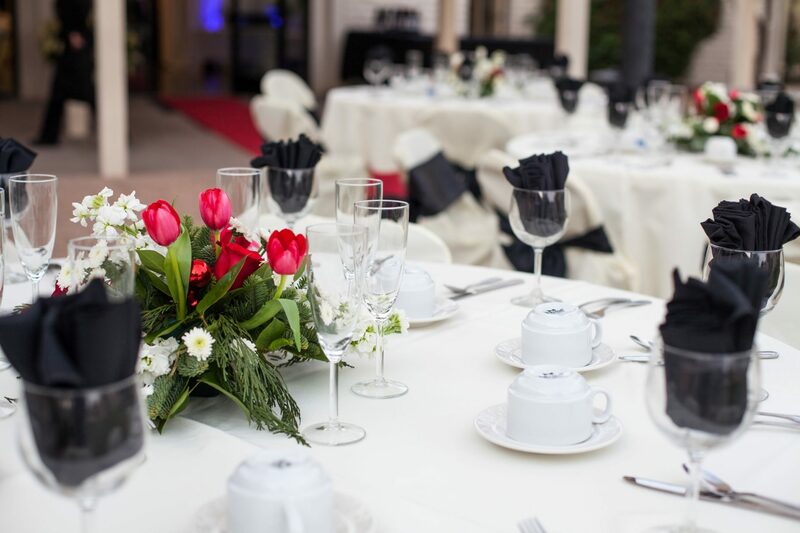 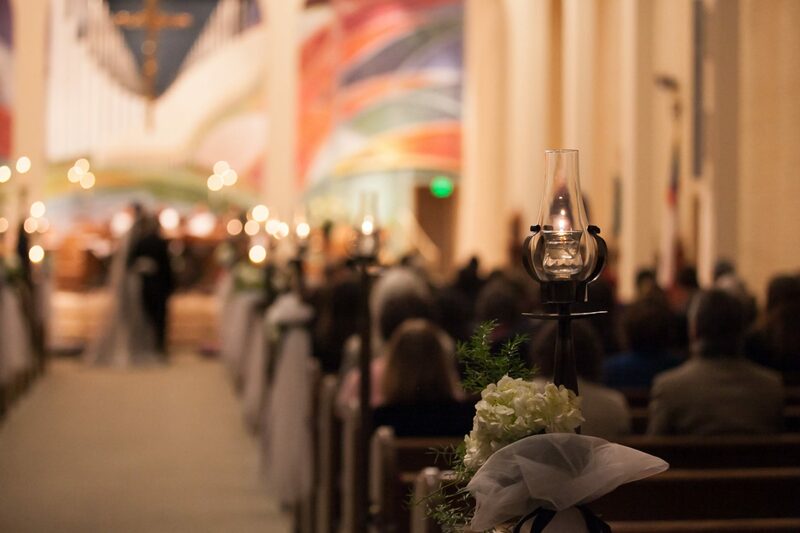 For more information about hosting your wedding at Saint Barnabas, please contact Krystina Estabrooks. 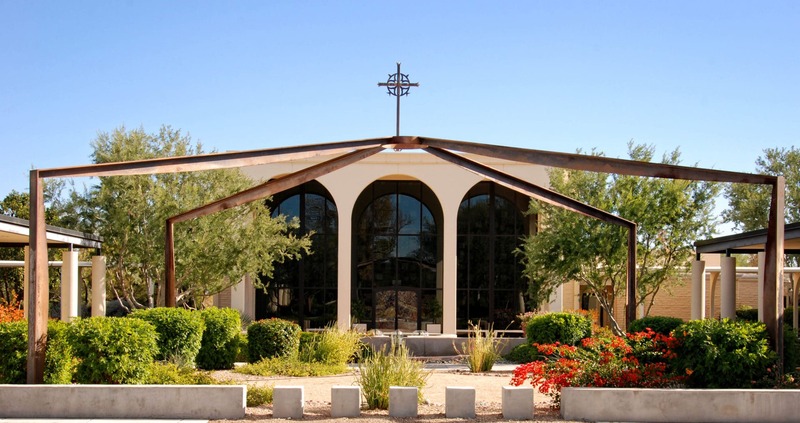 For more information, please contact us: 480-948-5560. 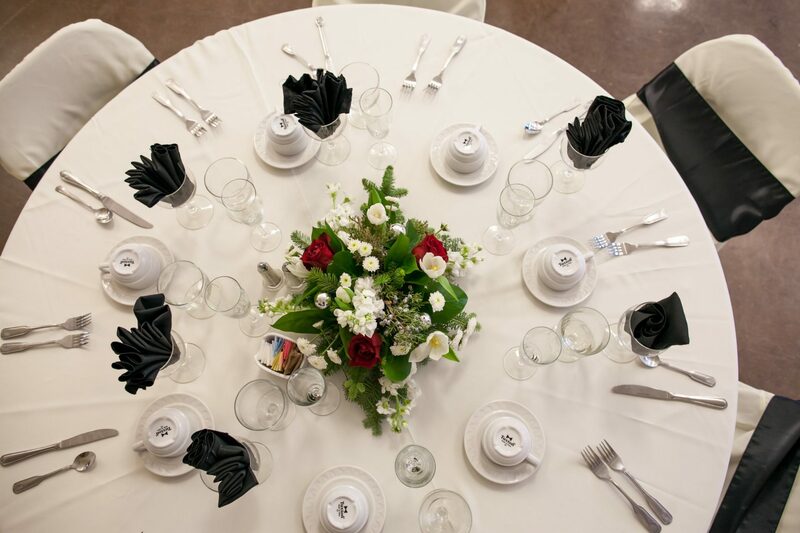 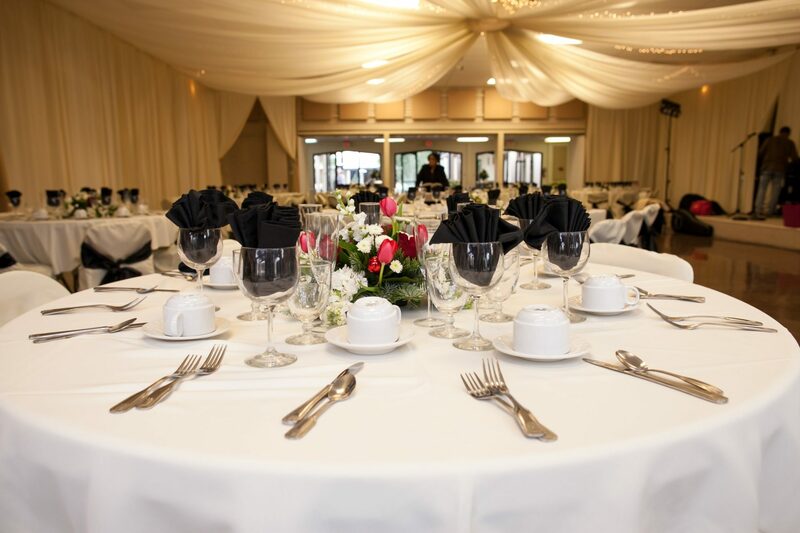 Rehearsal Dinner or Wedding Reception – $1,500 (Facility fee includes use of Hutton Hall, ramada, patio, kitchen, tables, and chairs). 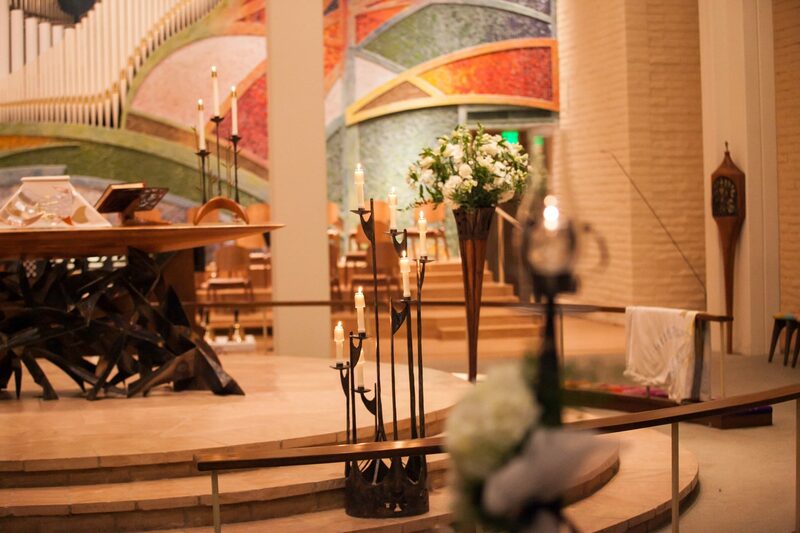 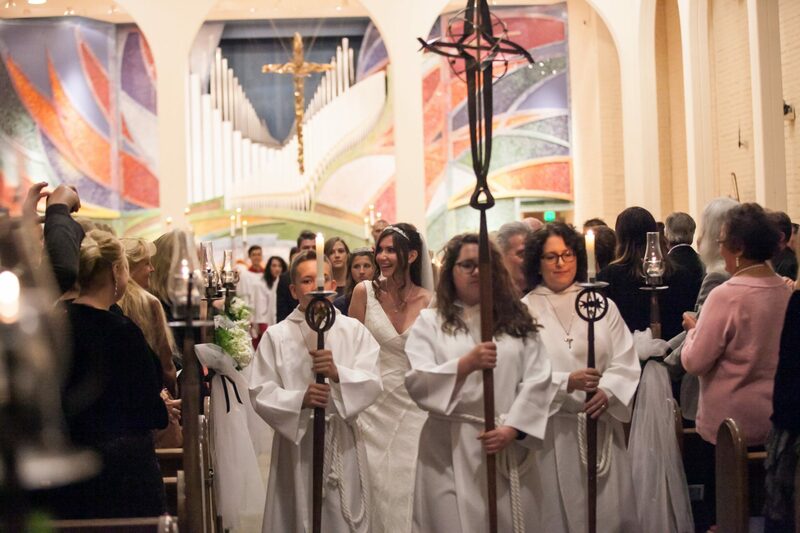 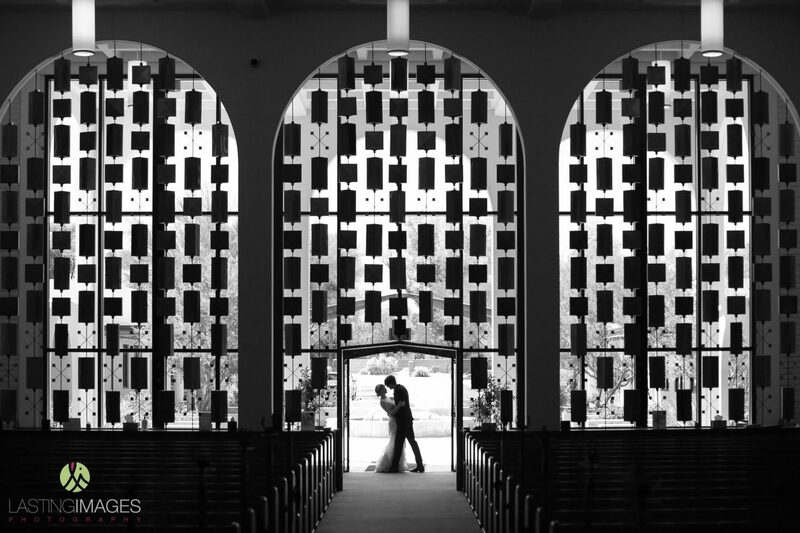 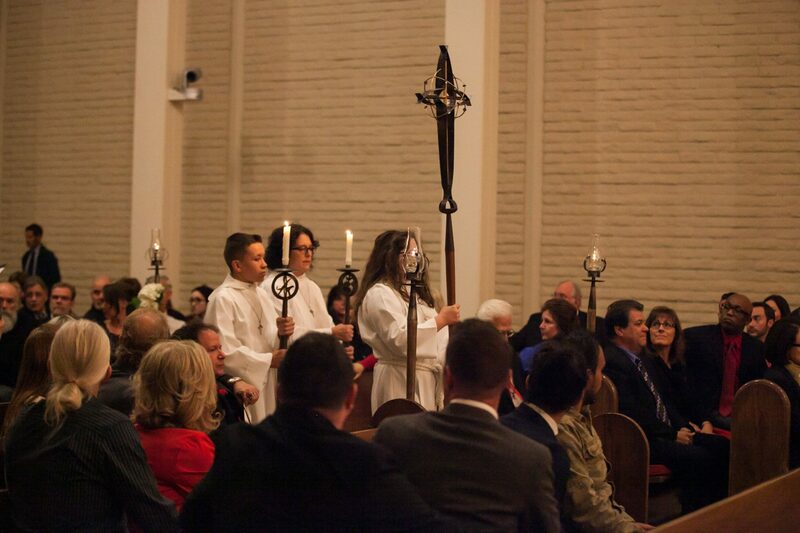 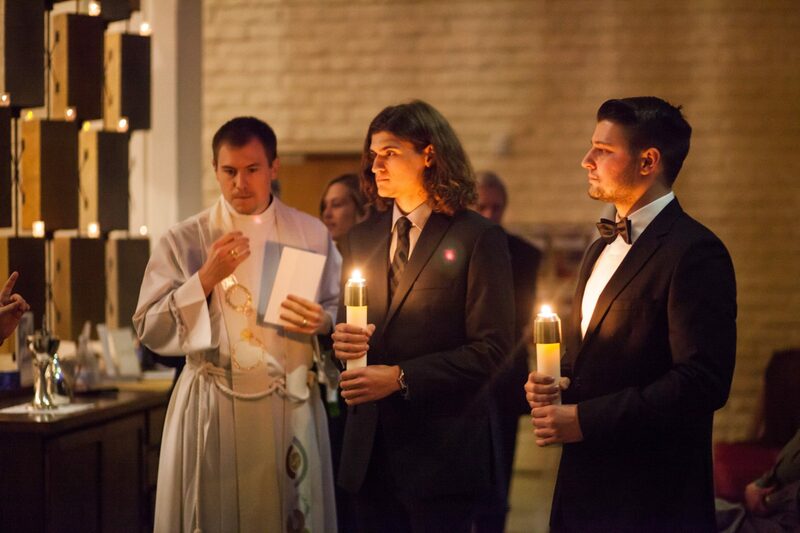 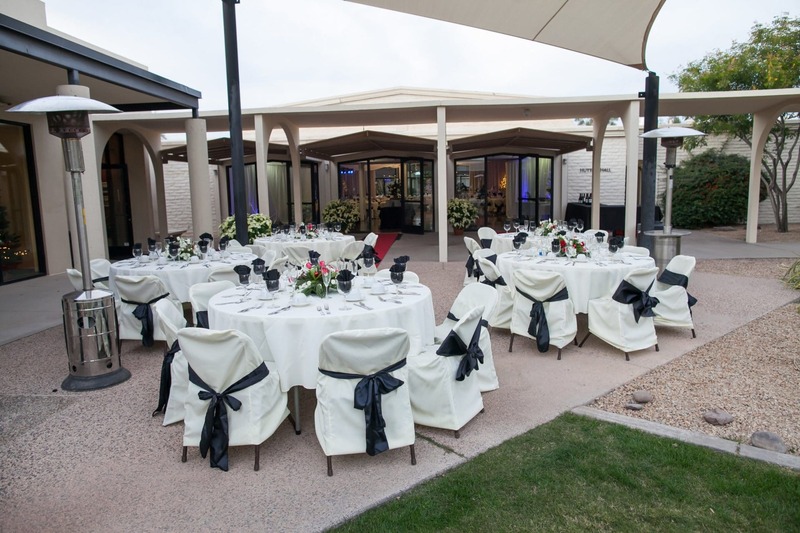 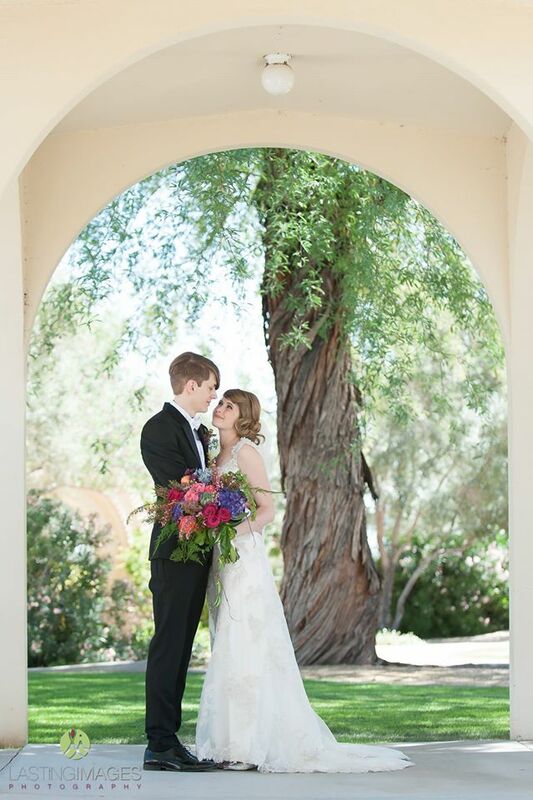 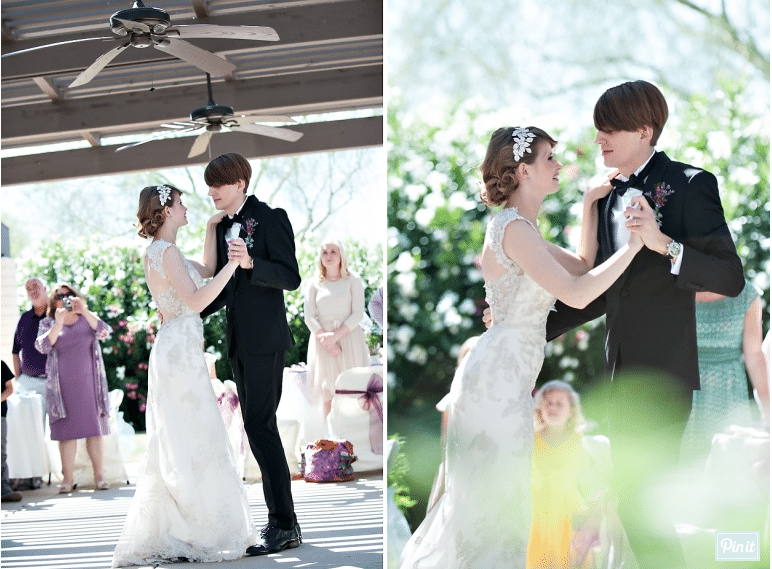 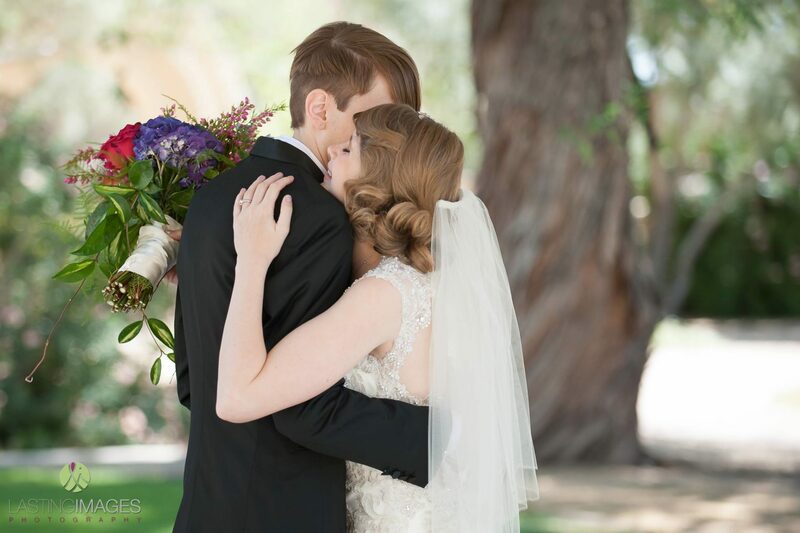 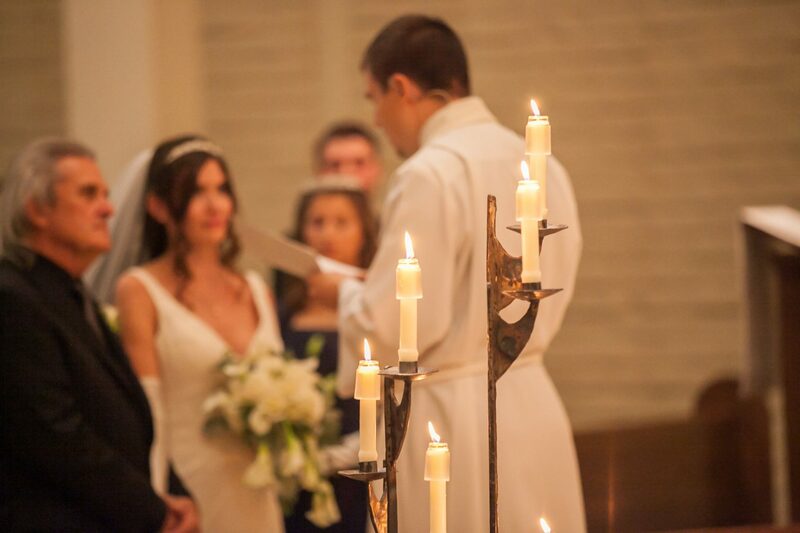 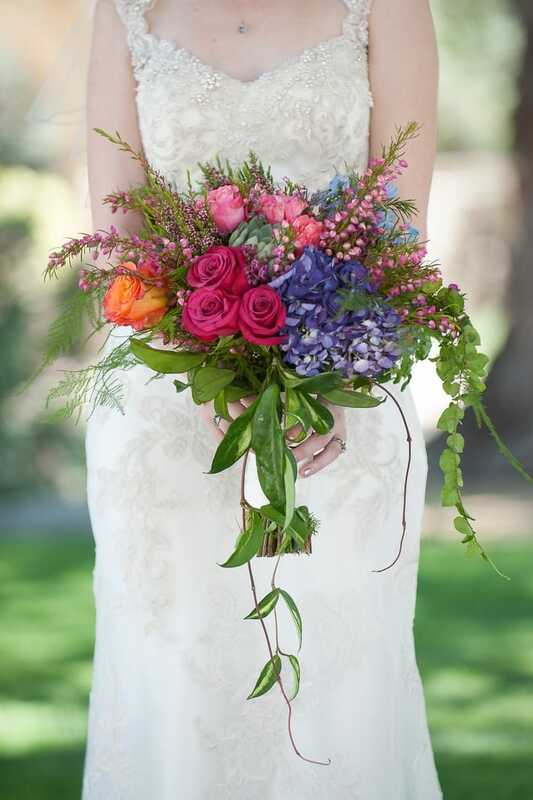 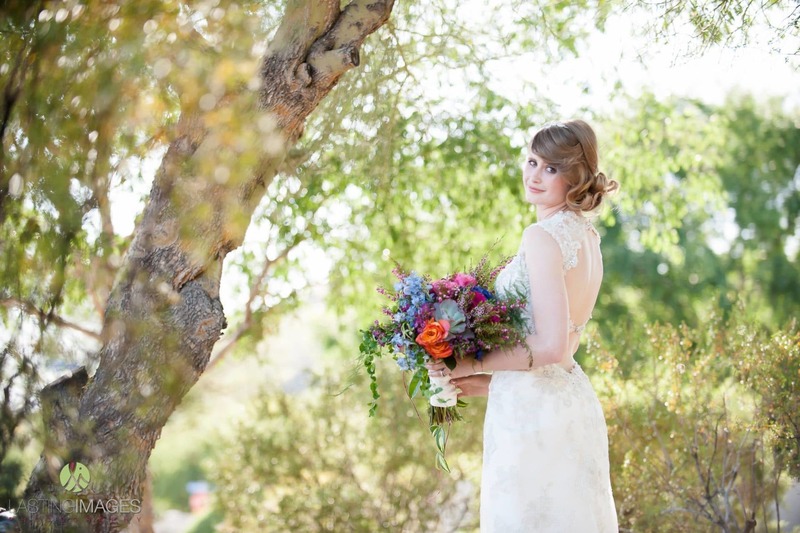 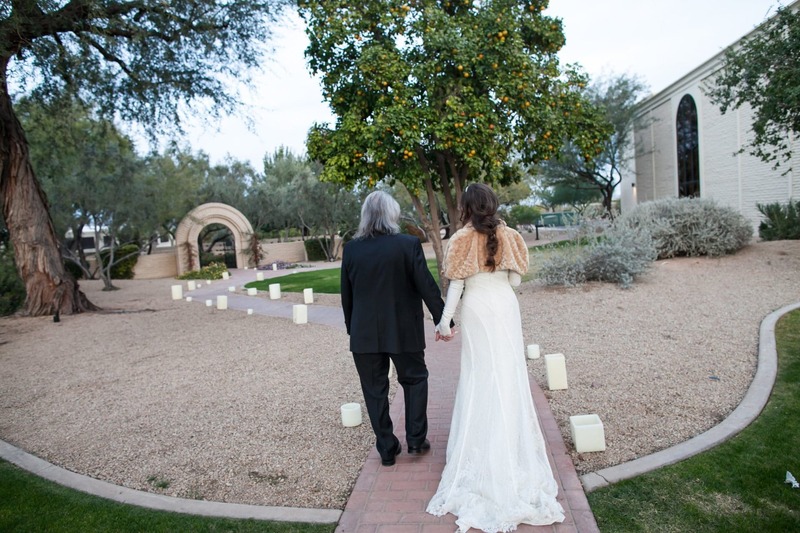 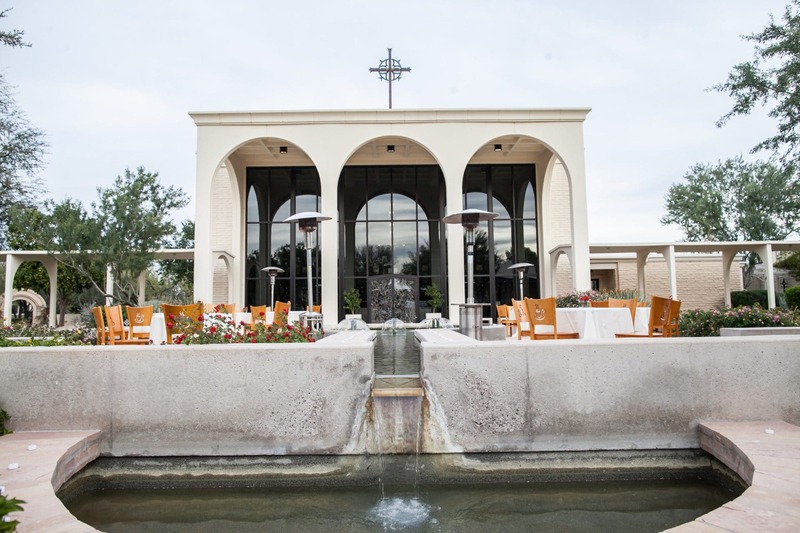 If you would like to be married at Saint Barnabas, please contact Krystina Estabrooks at (480) 355-9756.